Extreme Adventures from JMI Limousine take you on an adventure that you will never forget! 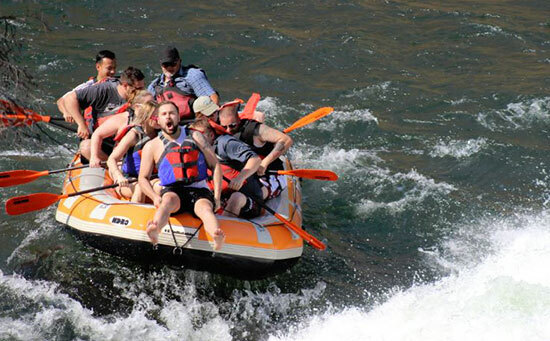 Our Extreme Adventure packages are completely customizable to your needs including, locations, activities, amenities, adventure length and much more. 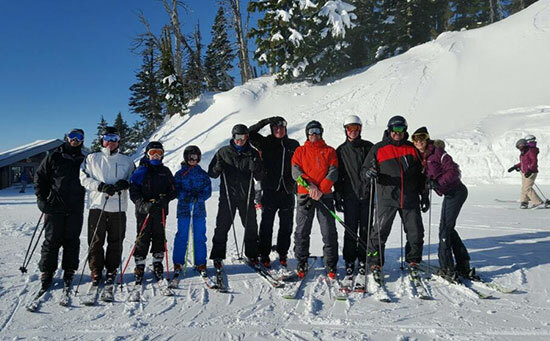 All Extreme Adventure Packages include limousine transportation, helicopter rides, snow skiing, water skiing, golfing, wine tours, fishing, dancing, rafting, team building activities, meals and family fun. No matter the occasion, JMI Limo has the package for you. 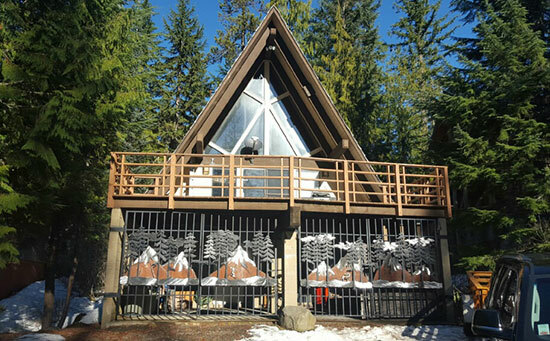 Now's your opportunity to get away from it all with an action-packed weekend at a private cabin on Mt. Hood. Nightly fine dining and fancing in downtown Portland can be a perfect way to wrap up a day snow skiing the mountain and water skiing the lakes. That's right, this is one of the only places on Earth where you can experience both on the very same day. Packages include transportation, lodging and discounts on activities and meals. Every Extreme Adventure includes meals with many restaurants to choose from. Oregon has exquisite dining establishments and we know them all, making your selection process easy. There are many gourmet restaurants that make delicious food everyone will love. You can choose from nearly any cuising type so you will never get bored of the same old thing; from local secrets to 5-STAR dining, you have all the options in one place.